A faster path to reimagine your business or plot your go-to-market plans and assumptions. What’s exciting about Lean Canvas is that it addresses many business disciplines, criteria, and factors in one place. It visualizes how all key dimensions affect your new idea or solution on one concise chart. It also enables you to validate your key assumptions. You can pitch Lean Canvas to investors to make your business case or convey new product opportunities to internal stakeholders and customers. Lean Canvas supports not only collaborative brainstorming but also creates a shared language, framework, and understanding of the go-to-market opportunities, issues, and risks. 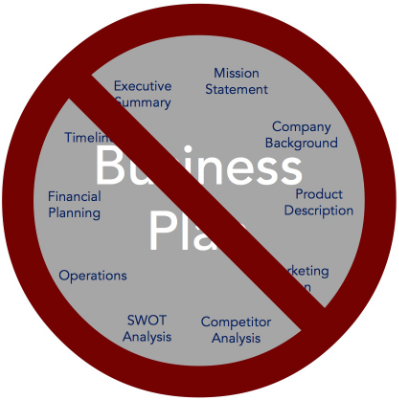 Lean Canvas is iterative and evolves continually as your business activities, customer insights or assumptions change. Lean Canvas can be an effective precursor to a more comprehensive effort, such as Business Model Generation (e.g., Osterwalder, Yves Pigneur, Timi Clark, et al.). See Revenue Stream questions in question in the Key Questions section. 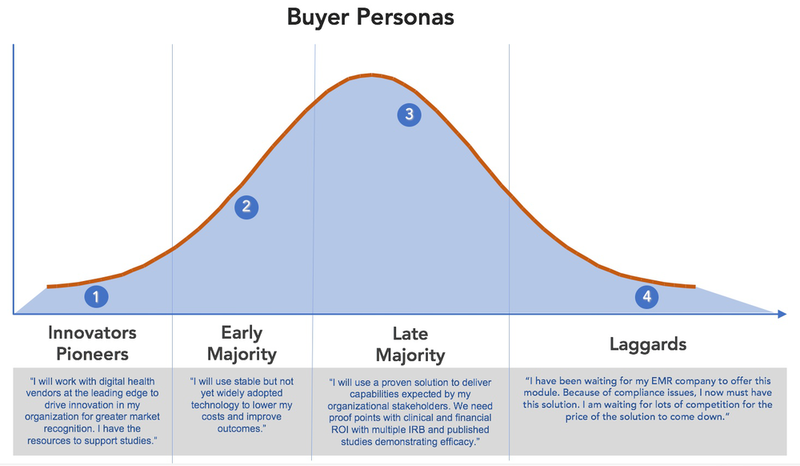 What values are your customers paying for at the moment How will your financial model keep pace with your buyer’s changing revenue streams and business model (i.e., value-based payment, fee for service, capitation, etc.)? 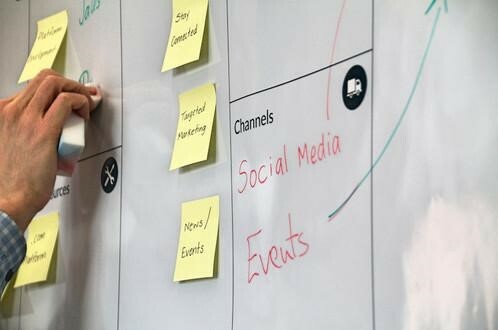 When it comes to starting a business using the lean business canvases, a lot of energy has been put into making the process easier for both new and existing business. We have curated the best 16 resources out there for you, ranging from the absolutely free to the paid ones. Here, you will find resources to guide your ideation, experimentation, and validation, and going to market. 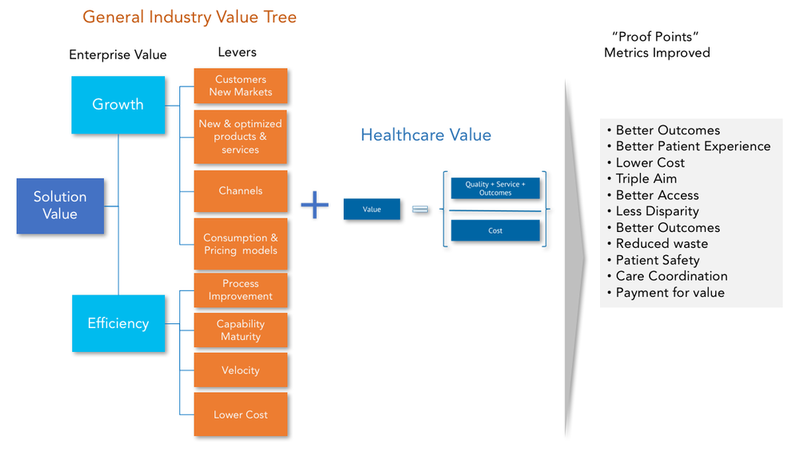 For Healthcare organizations, the process is no doubt, convoluted. We have included healthcare specific guides you may find complementary to our Healthcare Canvas. Should you ever need professional guidance through your processes, click here to speak to one of our advisors.